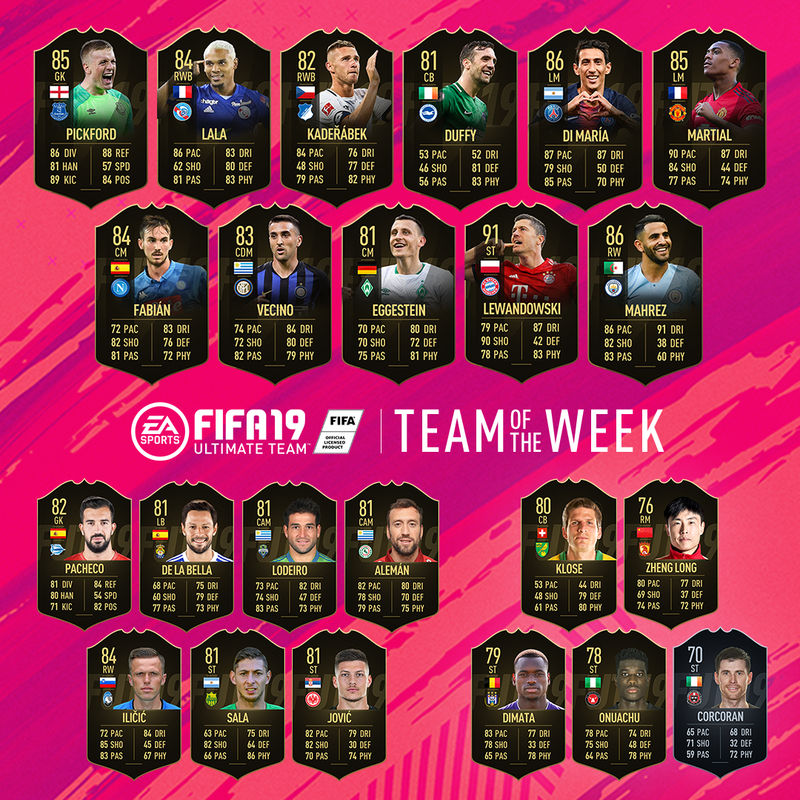 EA Sports have announced the latest FIFA 19 Team of the Week with two Irish players featuring in their latest selection. 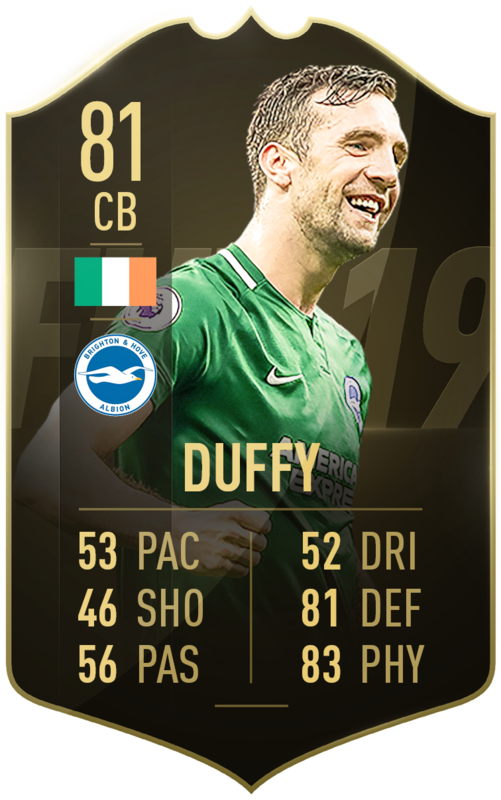 Brighton's Shane Duffy has got the nod as well as Bohemian's Dinny Corcoran. 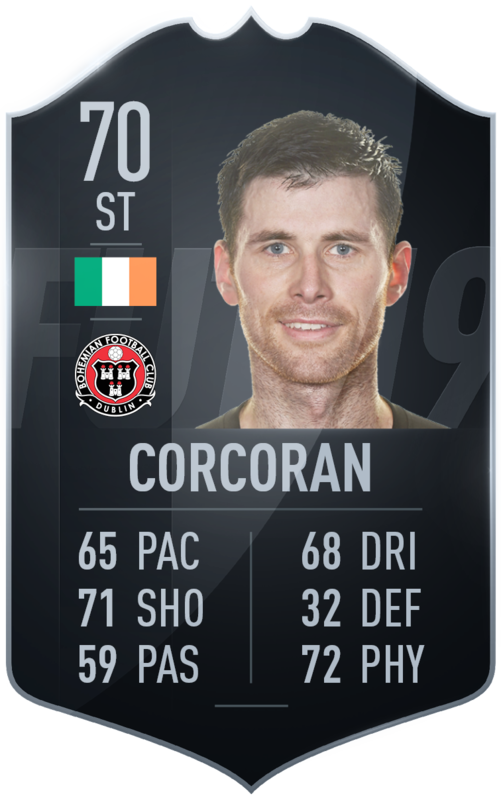 Corcoran plundered four goals against Bray last week, with Shane Duffy is coming off of a man of the match performance from his side's 1-0 win away to Newcastle last weekend. Other notable players in this week's selection include Jordan Pickford, who saved a crucial penalty during his side's 2-0 win at Crystal Palace. Anthony Martial's recent purple patch also sees him bumped up to 85. Angel Di Maria, Robert Lewandowski and Man City's Riyad Mahrez also feature in the starting XI, which you can see below in full. The team will be available in packs from today October 24th at 6pm until 6pm on October 31st.